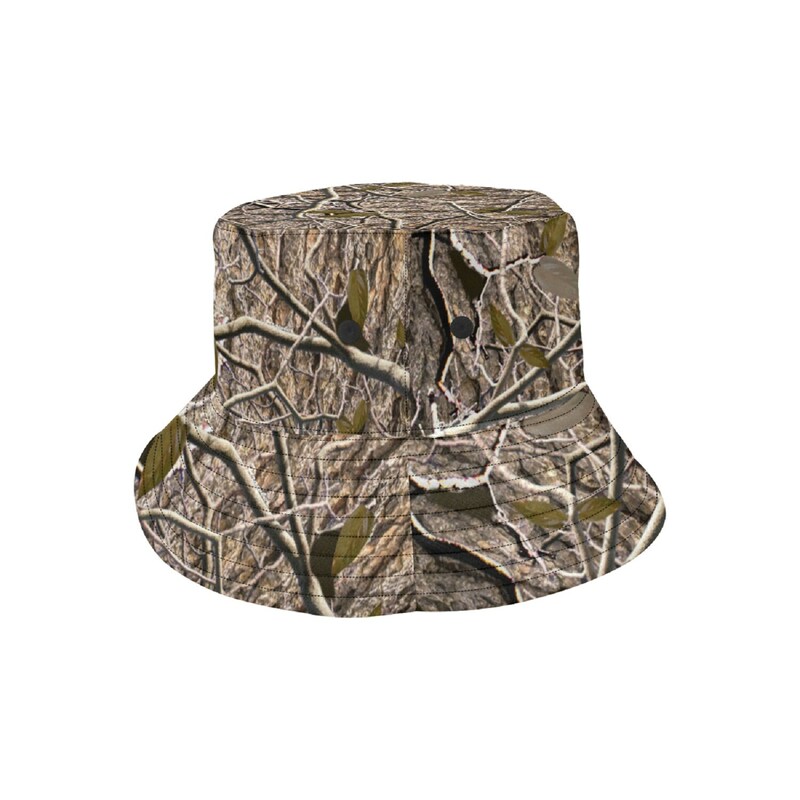 Fully printed on the top, sides and brim with camouflage timber leaf print. Made from premium cotton, this classic accessory adds another layer of cool to your outfit. • 8.82 Oz. Made from premium cotton. • Customize top, sides and brim. 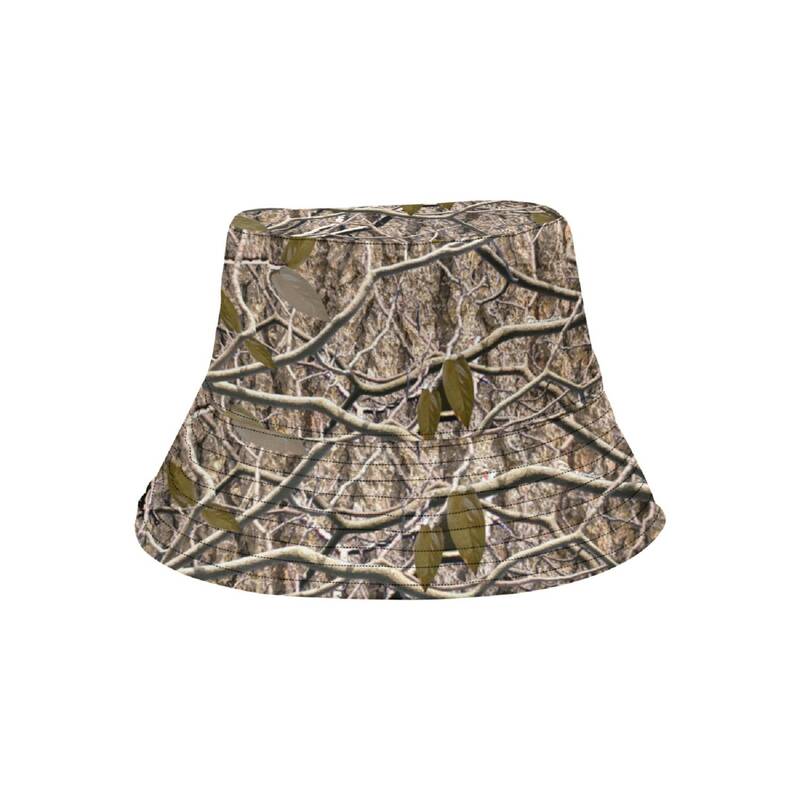 • Size(approx): Brim:2.76", Crown:6.69", Side:3.15", Circumference:21.65"-22.05". • Perfect for outdoor activities and street wear.